It’s a fashion show like no other. Models return to the polo field for The World’s “Longest” Catwalk Fashion Show at The Sixth Annual Bentley Scottsdale Polo Championships at WestWorld of Scottsdale on November 5th. Showcasing some of Phoenix Fashion Week’s biggest fashion trends and some even bigger hats, more than 100 models will strut down the 250-yard long catwalk on the polo field in front of over 12,000 attendees at this year’s event. However, the Fashion Show isn’t just for models. The players, will also be strutting down the runway too including GQ model and American #1 polo player Nic Roldan, who will be returning as a member of the defending champions from Aspen Valley Polo Club, captained by Melissa Ganzi. Some of the most beautiful women in American polo will be participating too, in both the fashion show and later in the Sunset Match. 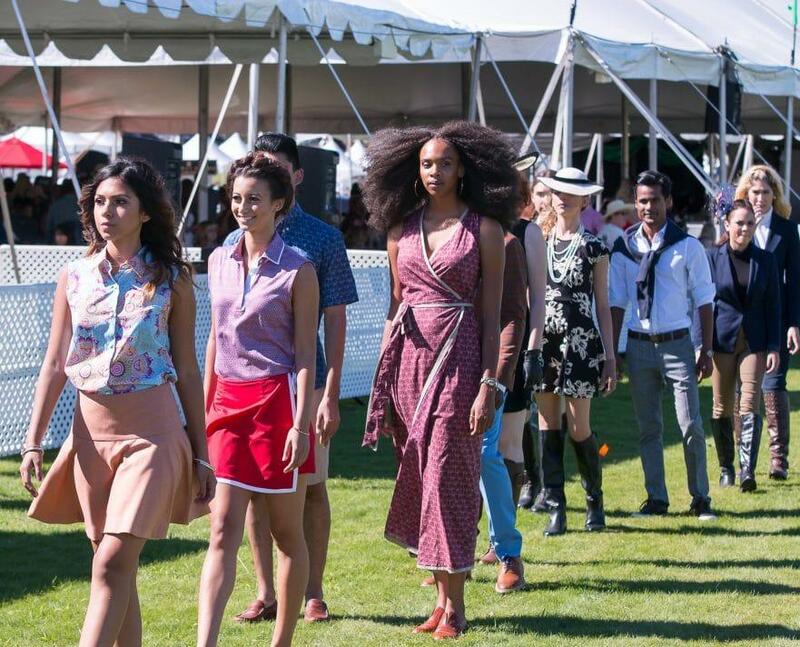 The World’s “Longest” Catwalk is a can’t-miss event for fashion lovers. For those who want more fabulous fashion in Phoenix visit www.PhoenixFashionWeek.com, as well as for more information on Phoenix Fashion Week, which takes place the month prior to polo. And to those looking to adorn something extra special at this year’s event, check out Neiman Marcus at Scottsdale Fashion Square. They’ve been a Polo Party sponsor since the first year. Don’t miss the chance to experience it all November 5th. Tickets, tables and tents in all categories are on sale now at www.ThePoloParty.com. All table purchases in the Molina Fine Jewelers Drivers & Players VIP Lounge, the Barrett-Jackson Champagne & Jazz Lounge and the ArtPolo Auction Pavilion will include a bottle of Veuve Clicquot Champagne. We look forward to seeing you there!